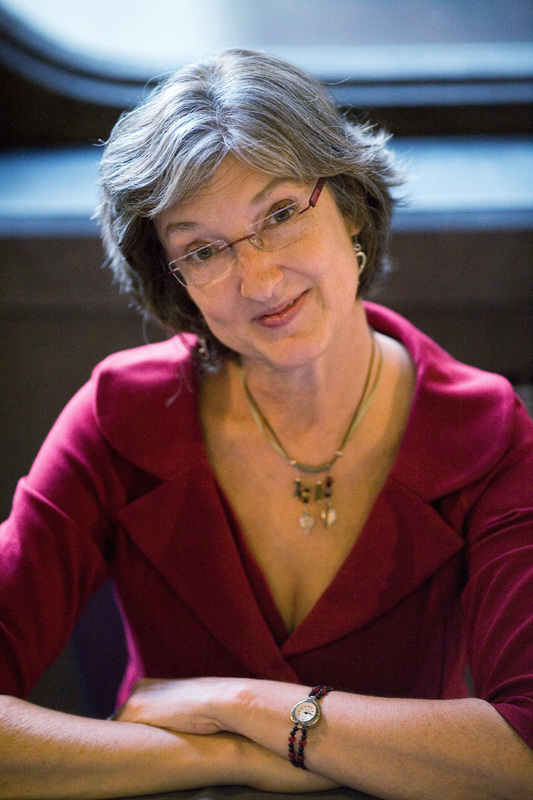 Author Barbara Kingsolver lives in southwest Virginia. She is the author of 14 books including the The Poisonwood Bible, The Lacuna, and Animal, Vegetable, Miracle. She visited with me at the WEHC studio at Emory and Henry College to discuss her latest novel, Flight Behavior, a novel set in Southern Appalachia. In part it is about denial and the beliefs that get assigned to us. 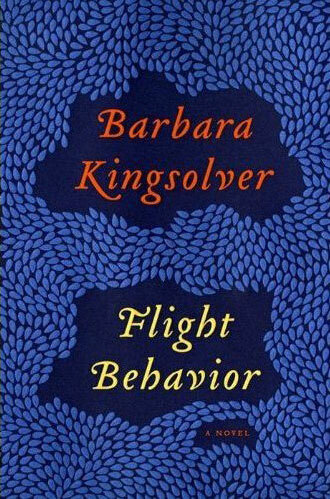 It is on the long list for the Women’s Prize for Fiction (formerly the Orange Prize for Fiction). Thursday, March 21st at 8 pm on WETS, 89.5. Sunday, March 24th at noon on WEHC, 90.7. Sunday, March 24th at 2 pm on WETS, 89.5. Monday, March 25th 1 pm on WEHC, 90.7. Wednesday, March 27th at 6:30 pm on WEHC, 90.7.